Usually a fable is a story told with animals as the main characters, but at Corinthian we like to eat. So, this fable features hamburgers. I bet you’re wondering what three hamburgers have to do with the remodeling industry. More than you might think when it comes to understanding you get what you pay for. We’ll start from the idea that there is no right or wrong hamburger. I mean, how can you go wrong with a delicious beef patty cooked to perfection and served on an artisan oat bun? Especially if it comes with crispy fried bacon. Okay, clearly, I should not write blogs during lunch. Let’s start with Wendy’s. To get a Wendy’s burger you order from a well-lit menu that hangs conveniently on wall above a server that will take your order to your exact specifications. No pickles and no onions? No problem. 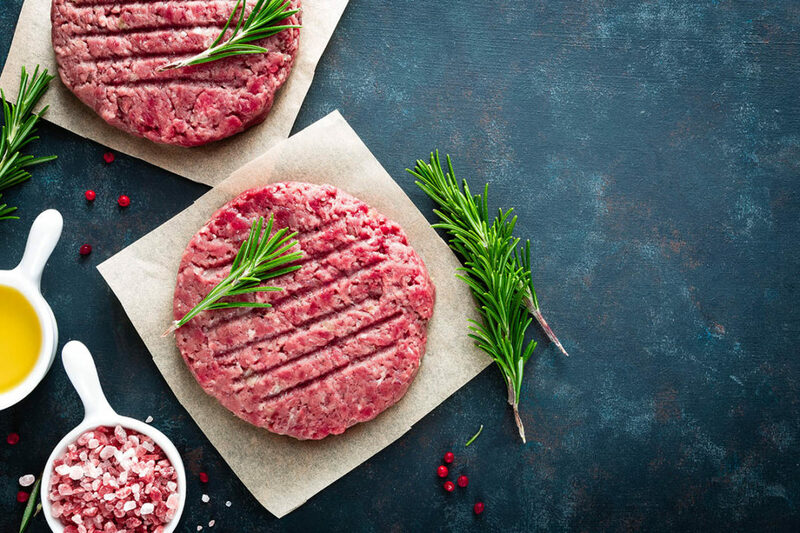 Once your hamburger has been properly prepared, it is slid across the counter on a convenient tray that you carry to the table of your choosing. Once you’re finished with your burger, you self-clean your table but it is typically relatively easy. Let’s try the Red Robin hamburger. Upon entering the restaurant, a friendly hostess will seat you at your table and provide you with a printed menu. There are more burger and topping choices than Wendy’s, but you likely won’t upgrade to the double or triple patty. Everything else is customizable. Add an egg? Sure! Extra onions? Yes! Once your server has taken your order, they will give it to the cook who will properly prepare it. The hamburger is brought out on nice re-useable dishes. You will get to eat your hamburger while enjoying a football or soccer game on a TV near you. When you are done, there is no need for clean up as a server will take care of that for you. And last but not least, your Harry and Izzy’s hamburger. Depending on the day and time you go to get your hamburger, you might need a reservation to get a table. Once you arrive, a nicely dressed host or hostess will promptly seat you at a table with a white tablecloth. You might hear some music playing in the background. A nicely printed menu is tucked away in a padded folder and lists just two or three gourmet burgers. Your server asks questions so they can truly understand exactly how you would like your hamburger prepared. As you enjoy a refreshing cocktail, your piping hot hamburger is delivered to your table displayed elegantly with rough-cut French fries and a fresh herb garnish. As you can see, all three hamburgers are enjoyable meals but each dining experience has its own characteristics – from types of choices to level of service to the quality of the finished product. As you can see, there’s not a right or wrong but rather a difference. The same is true in remodeling projects. Depending on your vision, your budget and your expectations of service, you can choose a variety of different approaches to your next remodeling project. You might opt for a more ‘self-service’ approach and decide to be your own general contractor while hiring out specialty services, like an electrician. Or you might prefer to work with one knowledgeable firm, like Corinthian, who can provide for all the aspects of your remodeling project from design to construction to project management services. In the end, you’ll have a completed remodeling project but will you have the experience you envisioned and a home you love more than that last exquisite Black Angus aged burger topped with garlic aioli and a stack of bacon. Bon appetit!